DHA Lahore Phase 7 is another example of modern and superior town planning. Located between Barki and Bedian road the Salient features of Ph 7 include , underground wiring , 120 Ft main boulevard, 50 Ft roads , sports complex, beautiful parks, and planned central commercial areas. It consists of blocks Q till Z. The plot prices in phase 7 are comparatively less than the other latest phases of DHA. 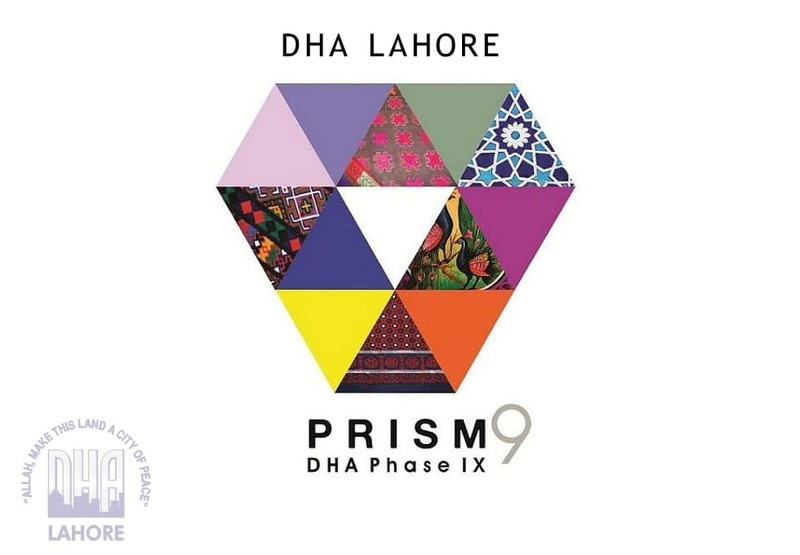 Phase 7 of DHA Lahore is located between Burki road on the north and Bedian road on the south, BRB canal on the east and Phase 6 of DHA Lahore on its west. Some parts of Ph 7 are still under development, however almost 90% of it is now under possession. Ph 7 starts from Block P and ends at Block Z . 2 Kanal plots in DHA Lahore Phase 7 are located in Q block, U block, X block and Y block. Price of 2 Kanal plots in Ph 7 vary depending upon its location, due to lesser number of plots the availability for sale is a bit less. All blocks of DHA Lahore Phase 7 consist of 1 Kanal plots , prices of 1 Kanal plots in Ph 7 are higher closer to Phase 6. P, block, R block, S, block, W block and Z 1 block. are considered as premium blocks. Besides them plots in the upper portions of T, U, X & Y blocks before the drain are also considered valuable. 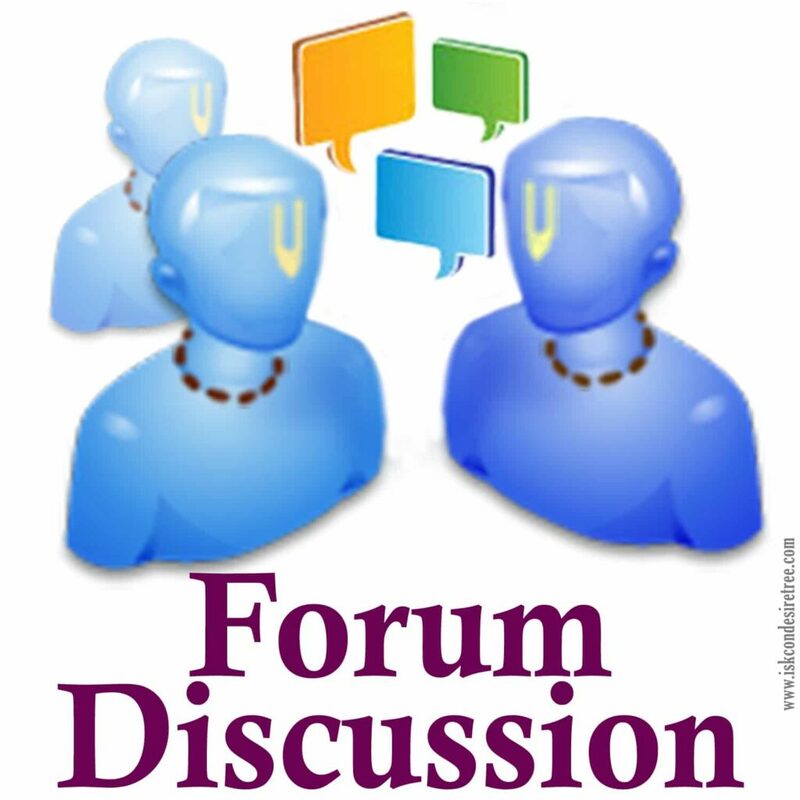 If you are planning to enjoy high life in good budget than Ph 7 is the right place for you o construct your own house. 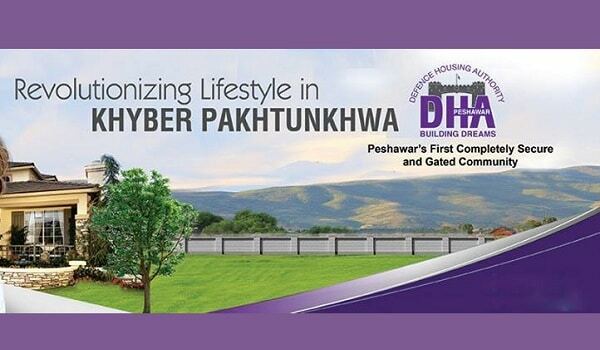 Presently you can construct a house within 2 crores to 3 crores in DHA Phase 7 Lahore. 10 Marla plots are located in lower portions of T, U, X,& Y blocks below the drain. Rates of 10 Marla plots in Ph 7 are comparatively much less than other developed Phases. Phase 7 commercial CCA 1 is located in Q block and comprises of 4, 8, 16 and 32 Marla commercial plots. Out of a total of 118 plots the majority of plots are 4 Marla and 8 Marla , the 16 Marla and 32 Marla are only placed on some corners. There is no dedicated parking for the CCA, however it has a dedicated Park within the CCA. 4 and 8 Marla commercial plots in CCA 1 for sale have usually a reasonable price, however the transactions are a bit slow. CCA 2 commercial of Phase 7 is located in Y block and consists of a 100 plots out of which only 16 are 4 Marla and remaining are 8 Marla plots. It has a dedicated parking area in it. 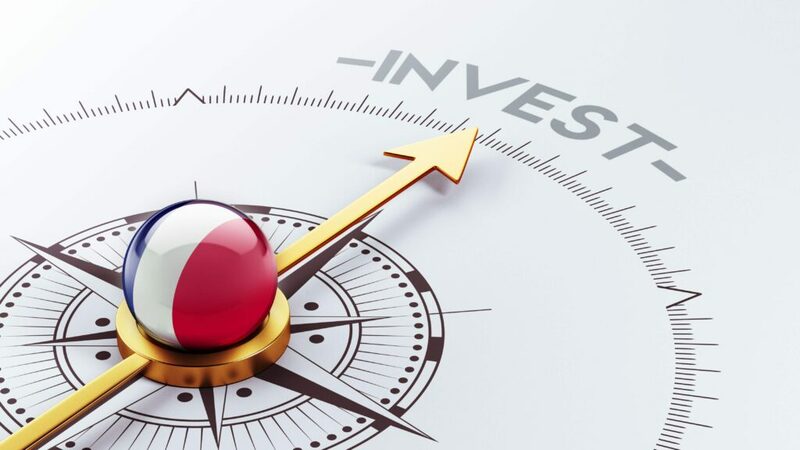 The prices of CCA 2 commercial plots for sale in DHA Lahore Phase 7 are reasonably lower, than the commercials of the same size in other developed Phases. CCA 3 falls in X block and consists of 180 plots all of which are the same size. The parking area is small in contrast to others. The location of CCA 3 is the third best among all other Ph 7 commercial, DHA, Lahore areas. The total number of plots in CCA 3 Phase 7 is 180 out of which there are 35, 8 Marla plots and the remaining are four Marla. This is the biggest CCA in Ph 7 with an astonishing 425 plots this is sure to become a commercial hub in the future. The good point about the CCA 4 is the Barki Road access and the plots which are Barki Road facing. These plots are all 8 Marla options ranging from plot no. 173-192, 193, 229, 230-242 making a total of 35 plots.The prices of Plots in CCA 4 are highest in comparison to other CCA of DHA Lahore Ph 7 . If you are interested to buy or sale plots in CCA , you should read the DHA Commercial Ph 7 Lahore blog by Mr, Umer Shahzad. A few houses are under construction but the availability is scarce. Presently no projects are under development in DHA Lahore phase 7. DHA has recently launched a new CCA 5 in DHA Phase 7 . The CCA is relatively close to CCA 4 in T block, it consists of all 4 Marla plots and it may effect the prices of 4 Marla commercial files as the balloting of some files may be expected soon. Development work is in progress in certain sectors to give possession, such as the newly acquired CCA 4 and some parts of Y block and Z 2 .